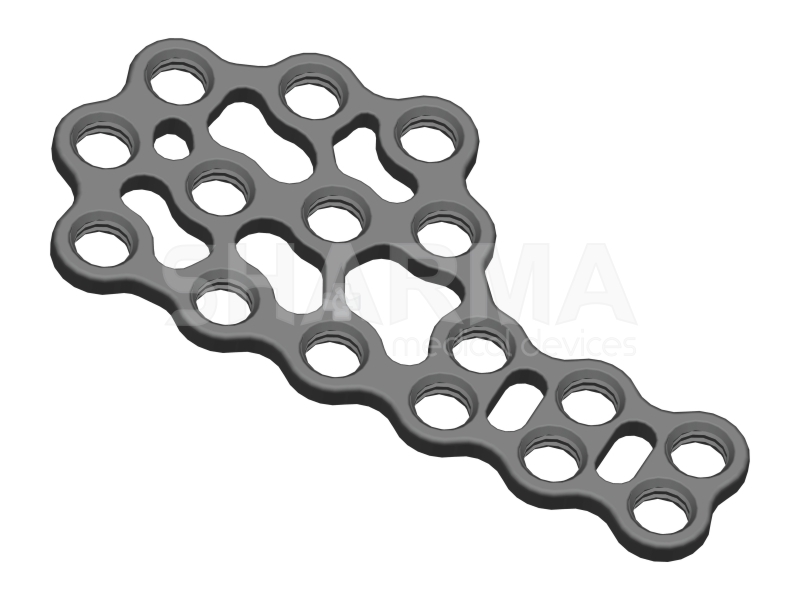 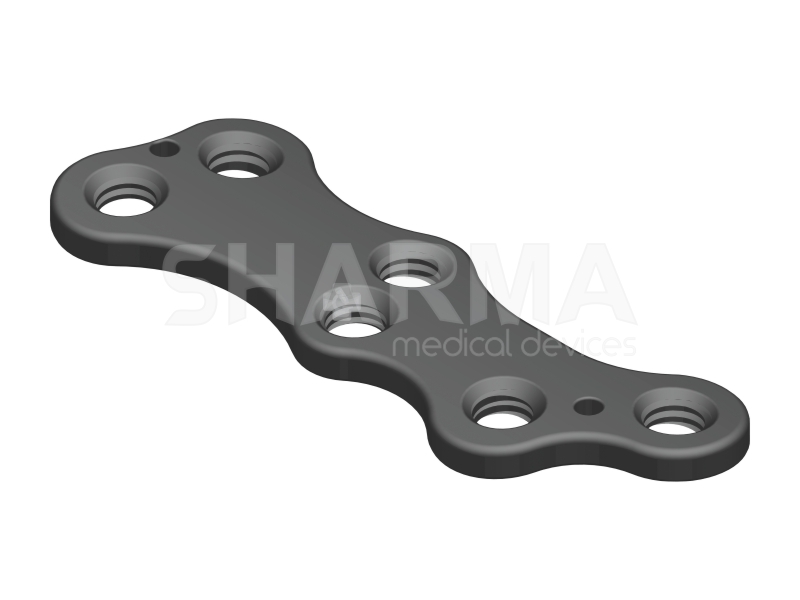 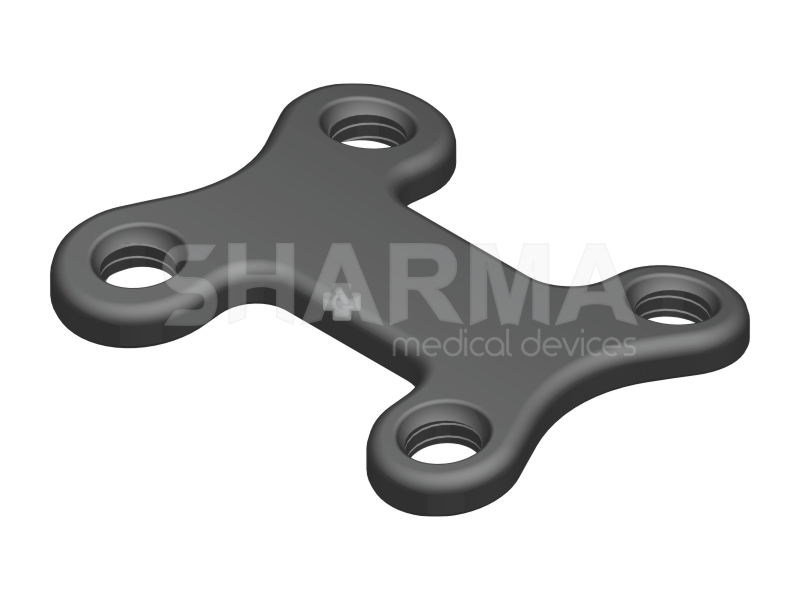 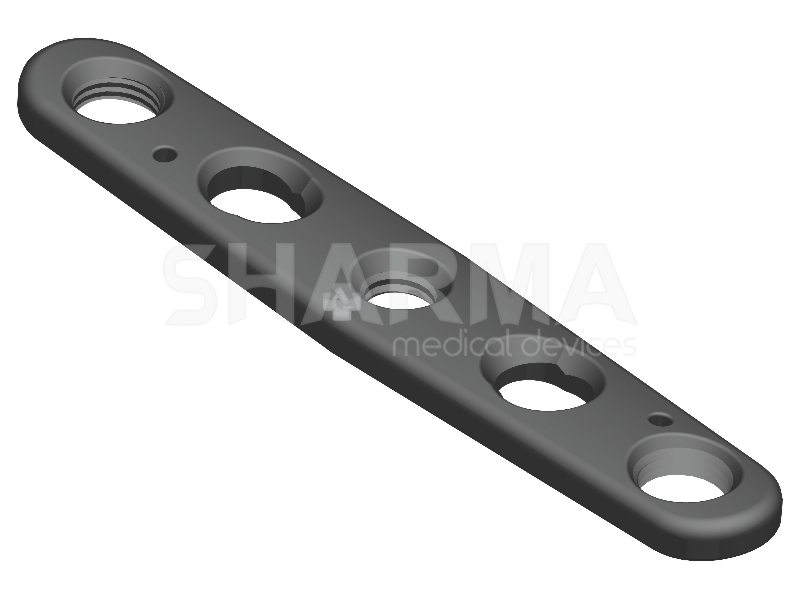 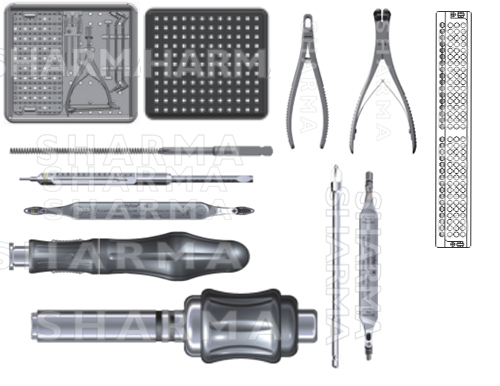 Orthopedic Implants, Foot Ankle Plate - Sharma Pharmasutical. 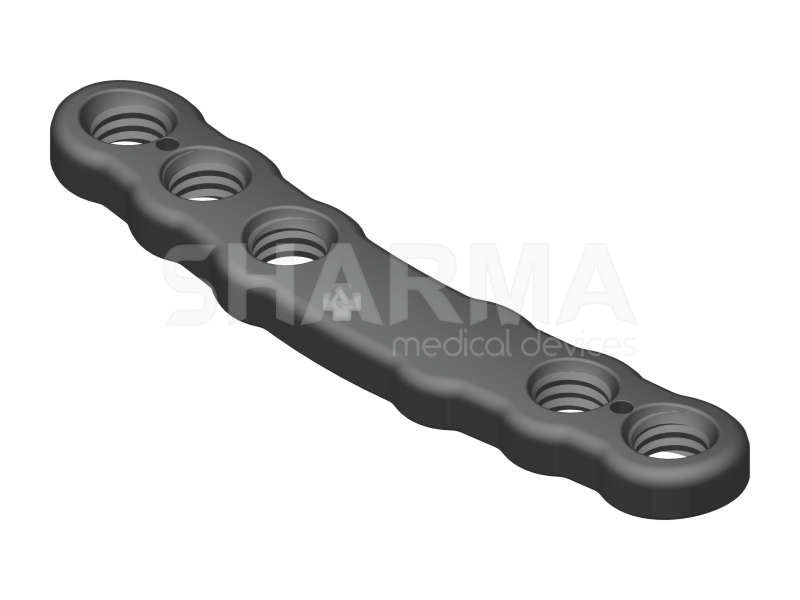 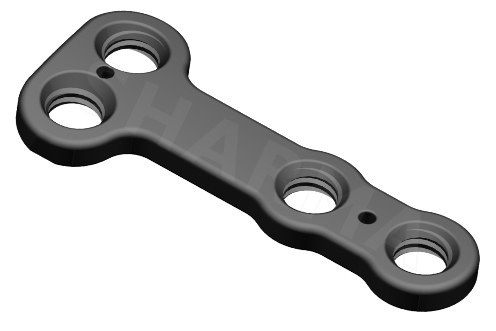 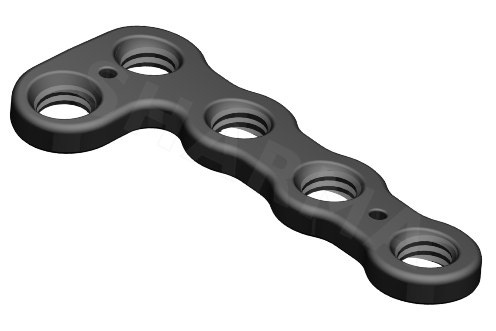 are designed to reduce soft tissue irritation by a low profile plate design. 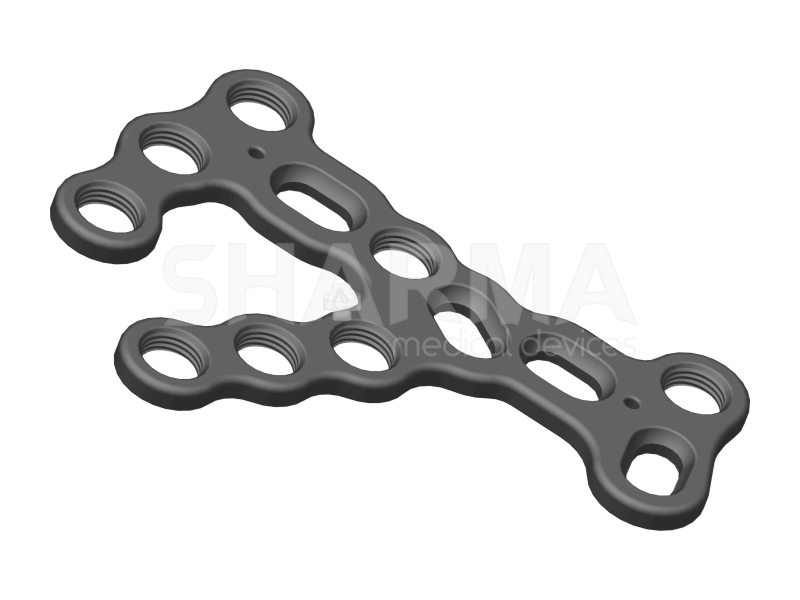 Foot system provides comprehensive solution portfolio for calcaneal fractures.